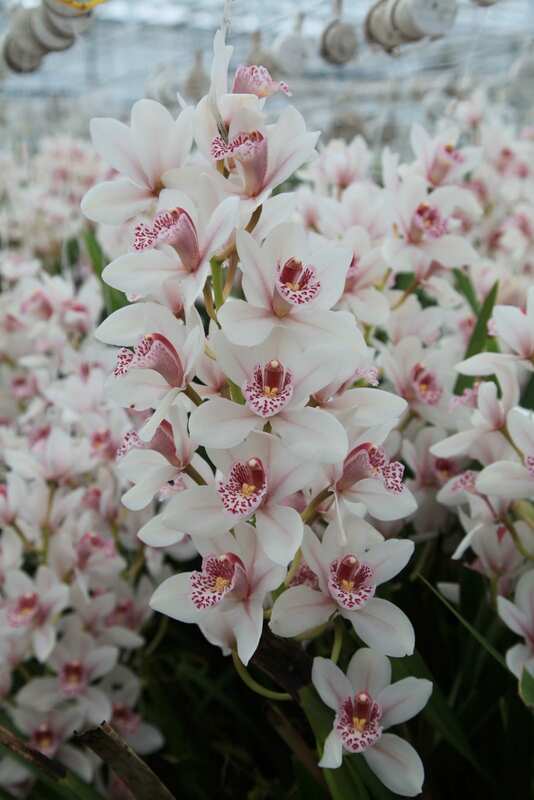 When you walk into the CyMoreFlavour greenhouses there is now question – it has the WOW factor! 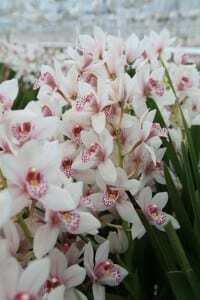 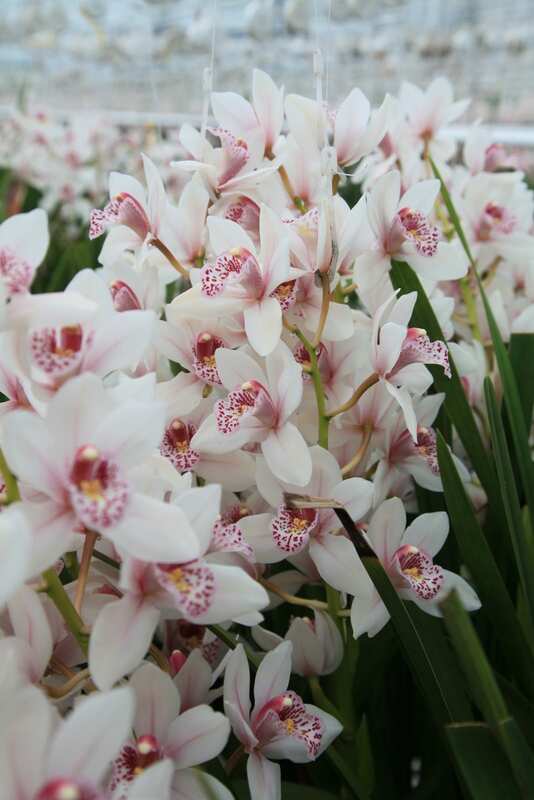 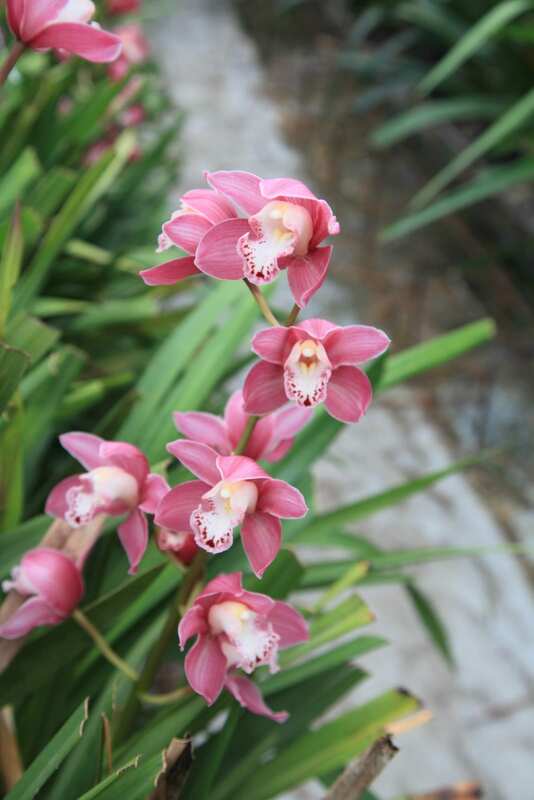 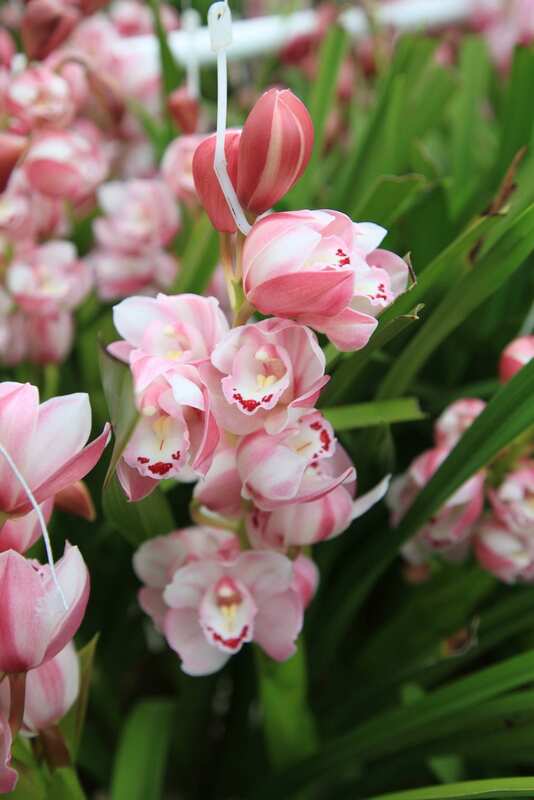 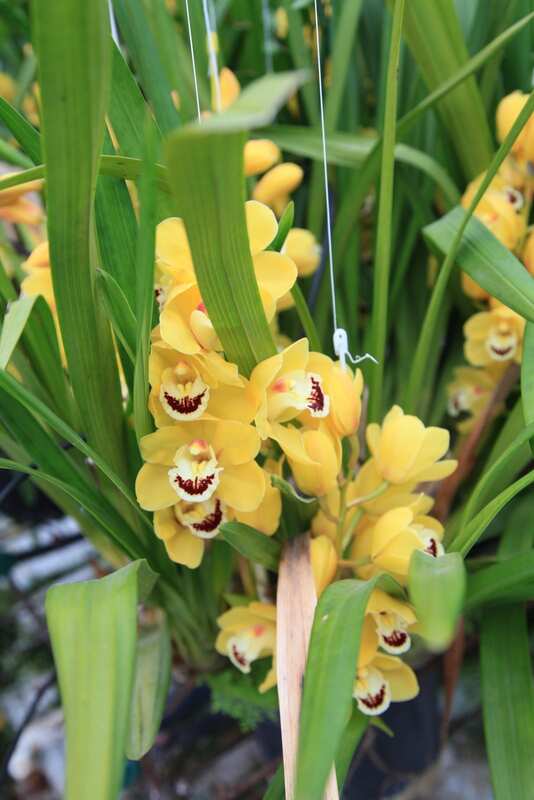 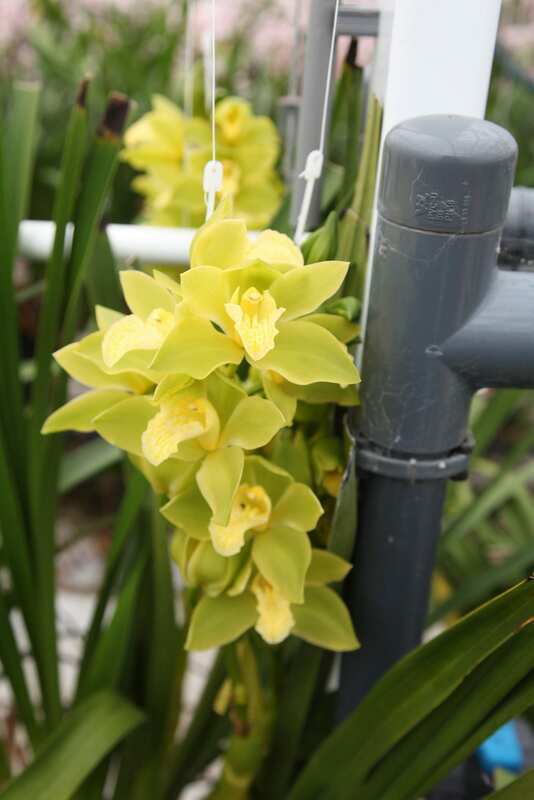 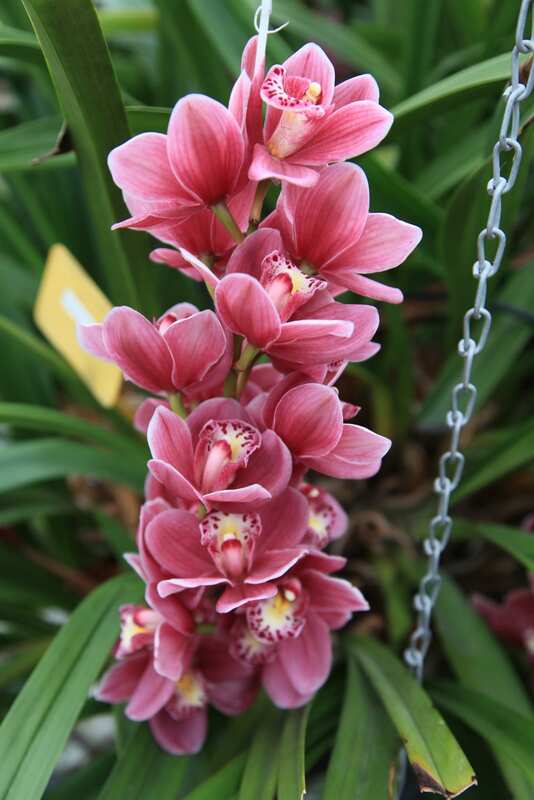 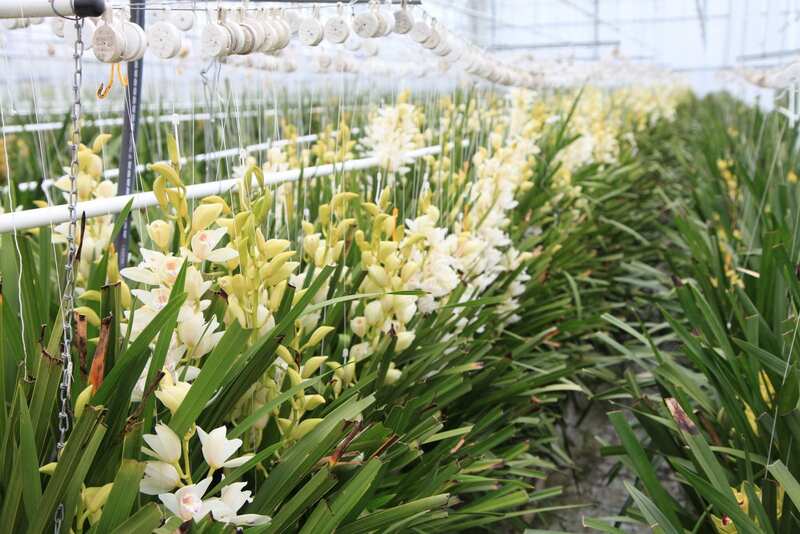 Row upon row of gorgeous Cymbidium orchids all growing in pots, line the walkway and you cannot fail to be impressed by the dedication to produce perfection by this wonderful company. 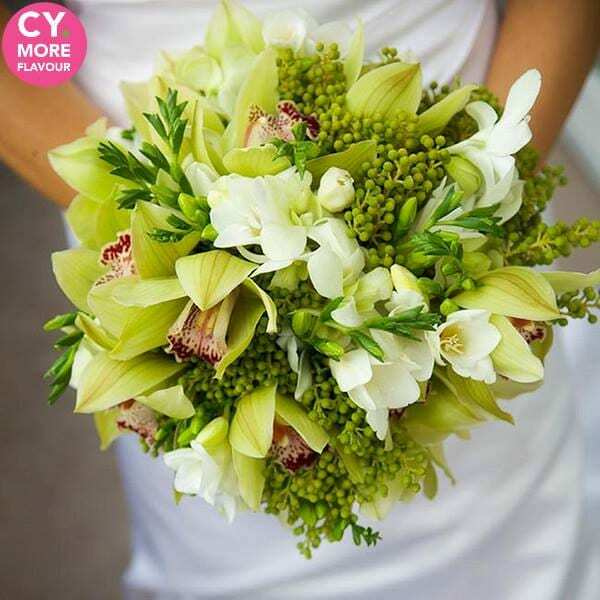 The CyMoreFlavour concept distinguishes itself by producing the ‘perfect’ mix Cymbidium box, in large and small flowered Cymbidium. 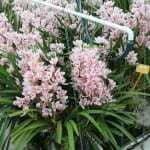 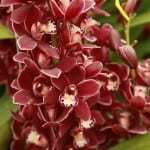 These mixed boxes are filled with fresh flowers in bright colours, strong cultivars, and have a long life. 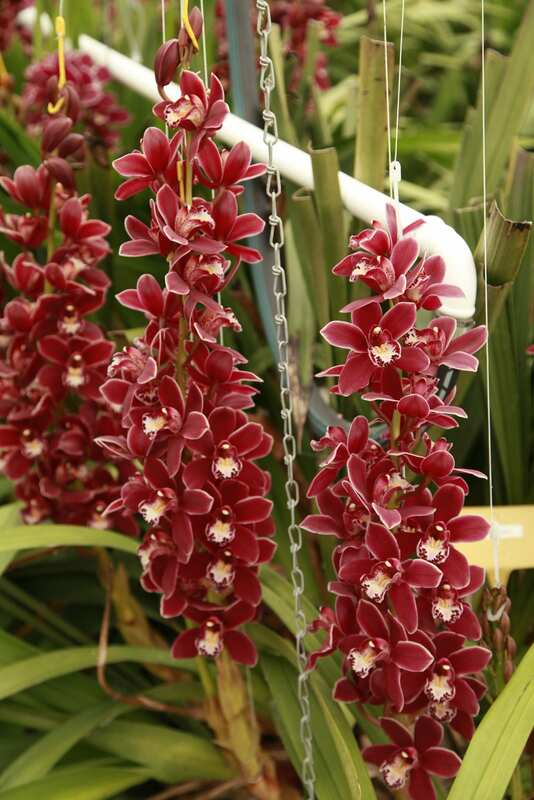 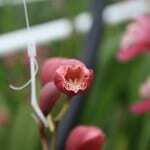 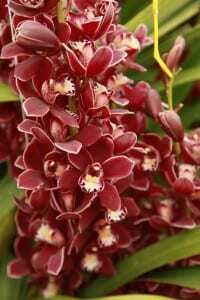 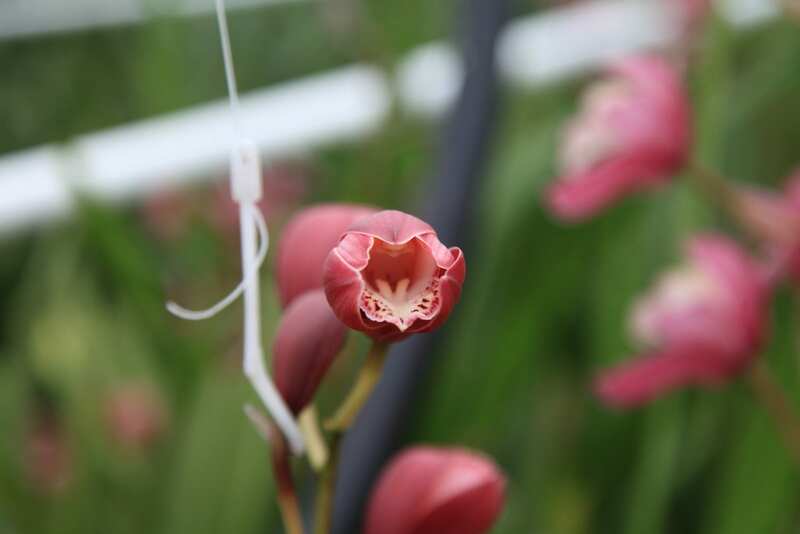 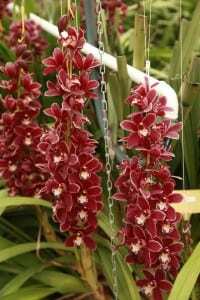 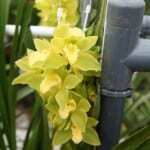 There are no more than two cultivars with the same color in a box. 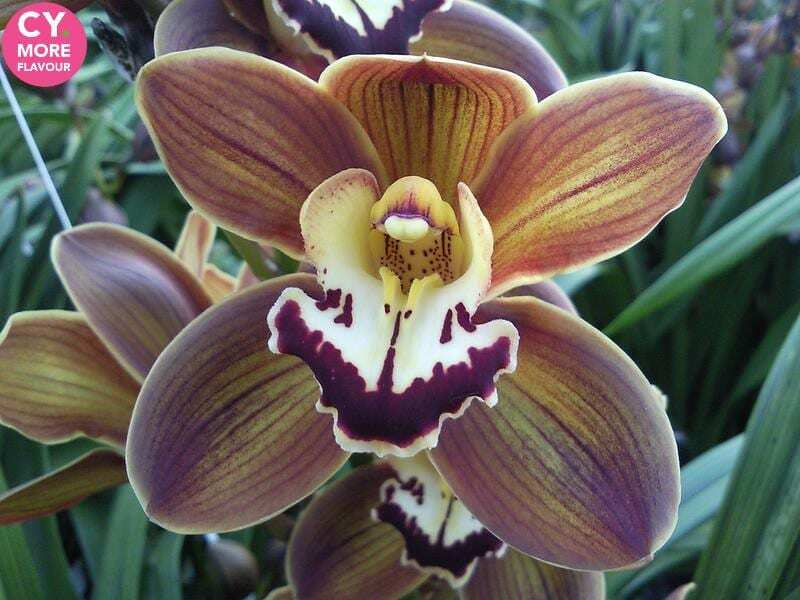 Of course, the quality is high class. That means; freshly cut flowers, strictly selected and a reliable delivery and availability. 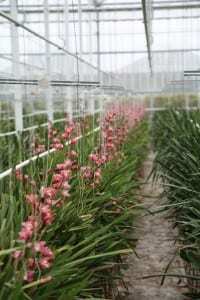 This is very much a family company which allows them to ensure that their customers are cared for at every level – it is seriously impressive! 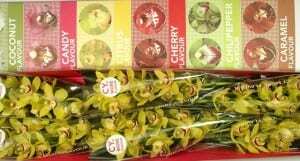 Take their single variety boxes for example. 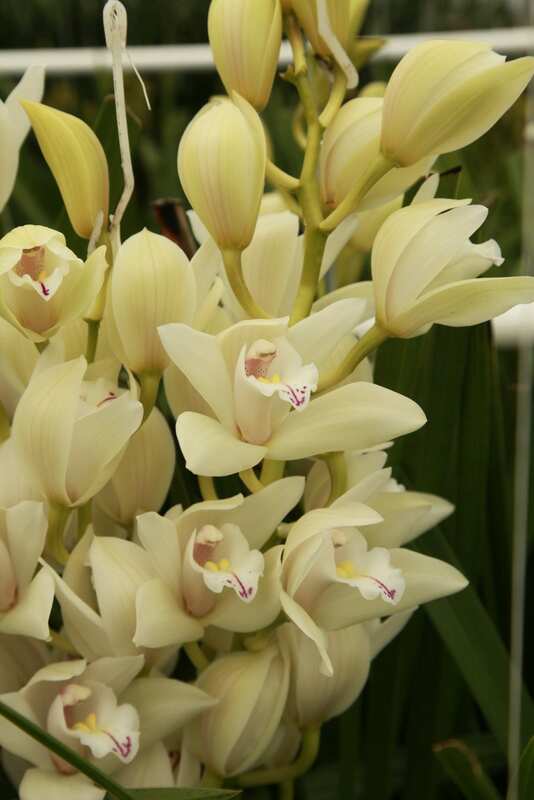 New to me and ideal for events work! 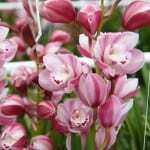 Apparently these mini Cymbidium boxes are available with 6 stems from 50cm or 4 stems from 60cm and in mixed/mono/two colours too. 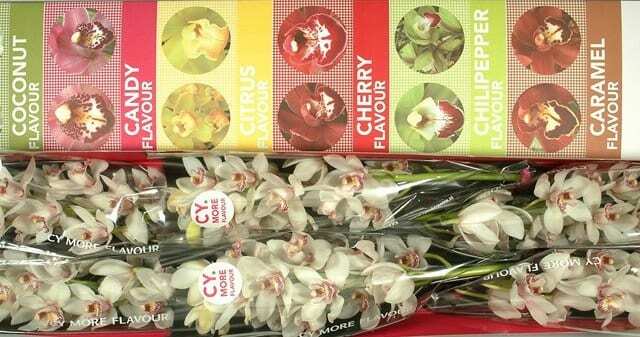 The CyMoreFlavour concept was introduced in 2009 and quickly made a name for itself. 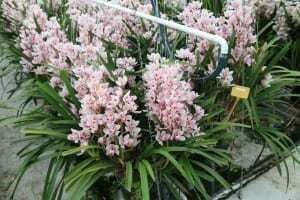 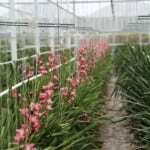 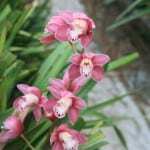 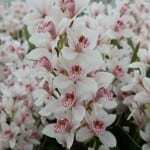 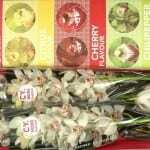 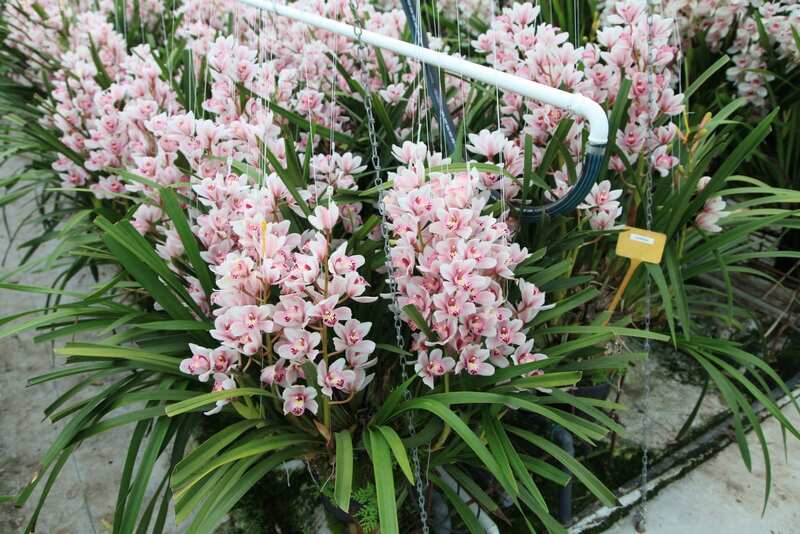 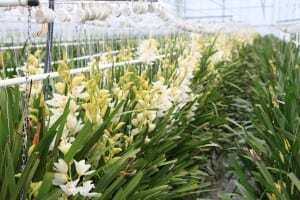 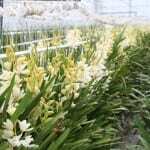 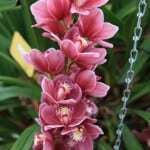 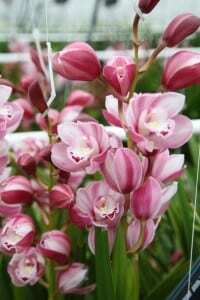 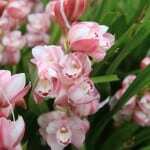 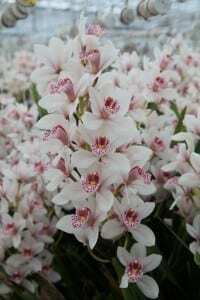 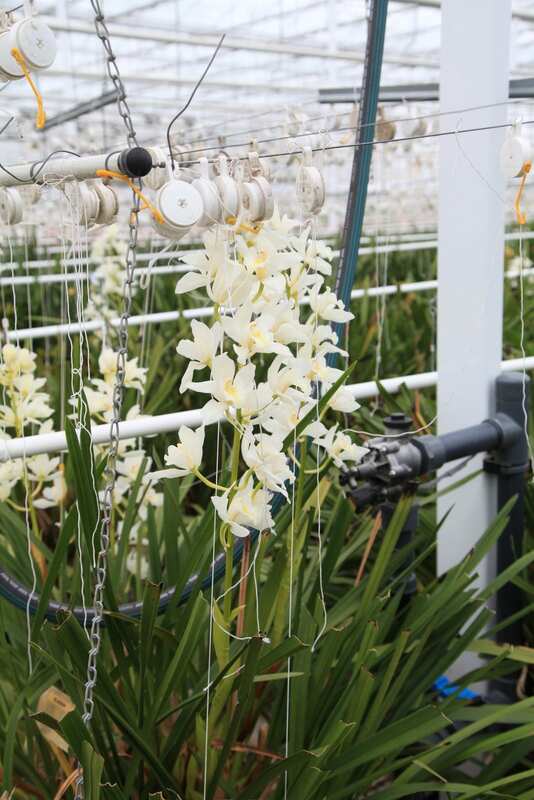 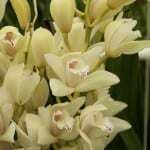 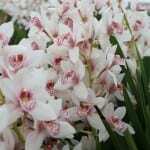 In 2011 they expanded with new packaging for 40cm stems and in 2013 they added 3 large flowered Cymbidium growers to their group. 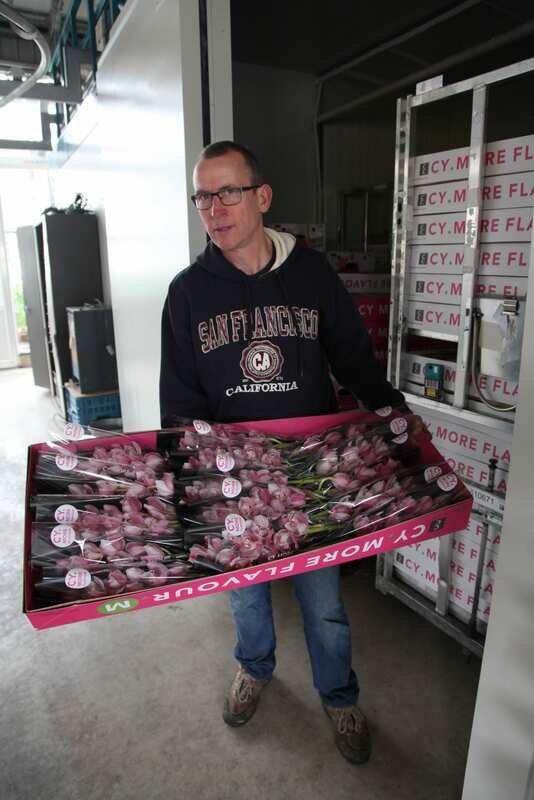 The growers make sure new cultivars are introduced and decide whether the old cultivars can stay. 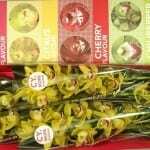 This yearly selection keep the boxes fresh, tasteful and innovating. 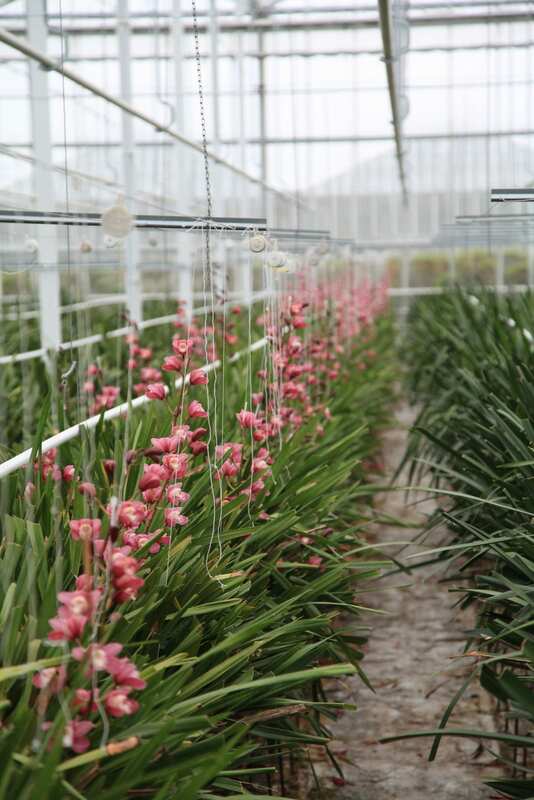 Important criteria are; colour, preservation, growing time and length of the stem. They introduced this concept because they want to show the customer their vision and belief for their products. 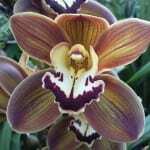 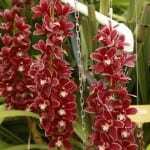 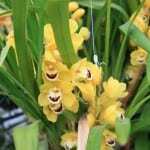 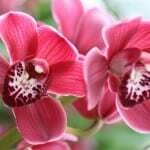 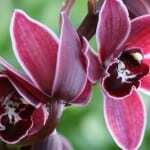 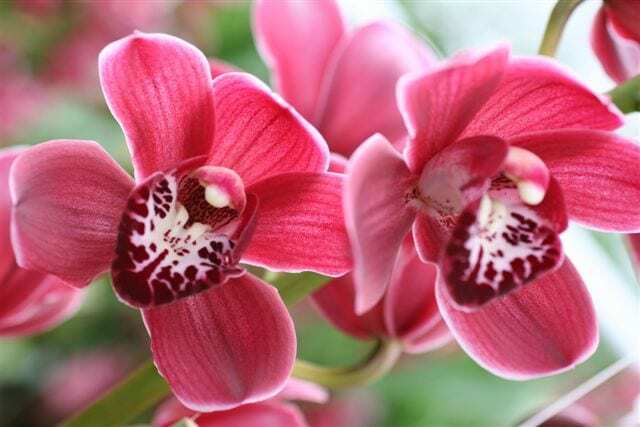 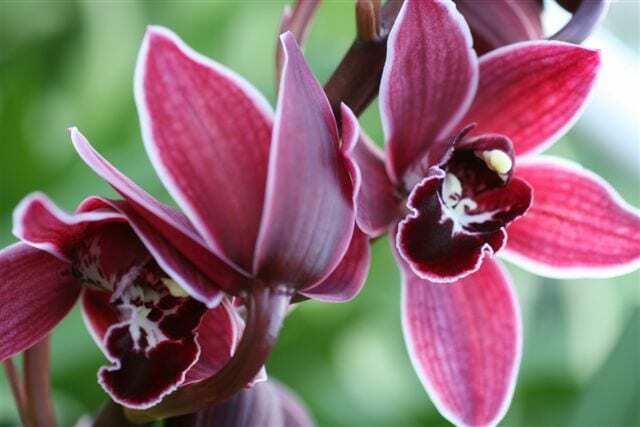 By presenting this in a specially developed box,everyone should know, that they deliver the best, most tasteful Cymbidiums out there.